Episode 1 - Who's Your Daddy? Khloe returns to Los Angeles and deals with increasing demands from her family to spend time with them. 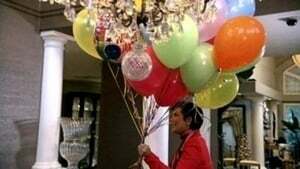 Meanwhile, Scott tries to behave when he attends a sweet 16 birthday party in New York; and Bruce tries to reconnect with Kendall and Kylie. 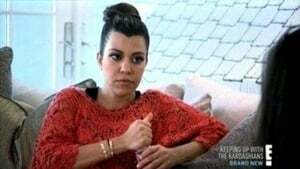 Kim is reluctant to talk about her relationship with Kanye West; Khloe continues to feel pressure from her family and must decide whether to travel to New York and attend the opening of Scott's restaurant. Scott wants to become royalty on a trip to London and believes he has become a Lord--but fails to realize if he wants respect, he has to give respect. Meanwhile, Kim fills her time in London with public appearances and starts to neglect her bestie Jonathan--who finally confronts her. Plus, Bruce reveals a darker side of his personality when he, Kris and Khloe take a trip to Boston. Rob moves back in with Khloe and Lamar. Kris thinks Bruce is cheating on her. Rob and Khloe have a fight over him storing his things at her place. Kris decides to meet up with Todd Waterman. Kris can't prove her innocence to Bruce after meeting up with Todd Waterman. 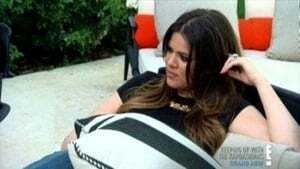 After years of not going Khloe makes Lamar go to the dentist and Lamar ends up wanting to go to the dentist every day. Rob thinks he is losing his hair so he buys a laser hair growth tool. Kim and Khloe buy Mason a fish. Kris tells the family that she wants to plan her funeral. 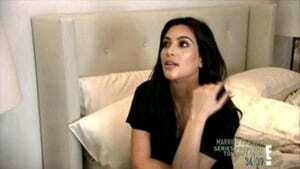 Kim gets upset when she finds out that Khloe would be Mason's guardian if anything happened to Kourtney and Scott. Oprah comes to the house to interview the family. Kim’s desire to explore life as an individual threatens her sisters. Rob breaks down during a family therapy session. Conclusion. Kim tries to work out issues with her sisters. Kendall and Kylie ask to be homeschooled. Kim joins Khloe and Lamar on a trip to Queens. Kris goes to get her breast implants replaced while Scott considers a vasectomy after finding out Kourtney wants more children. Kim and Khloe visit a fertility clinic. In the Season Finale, the family welcomes Kourt's new baby into the world; Khloé looks into why she can't conceive. Kim freezes her eggs.